NEW!! 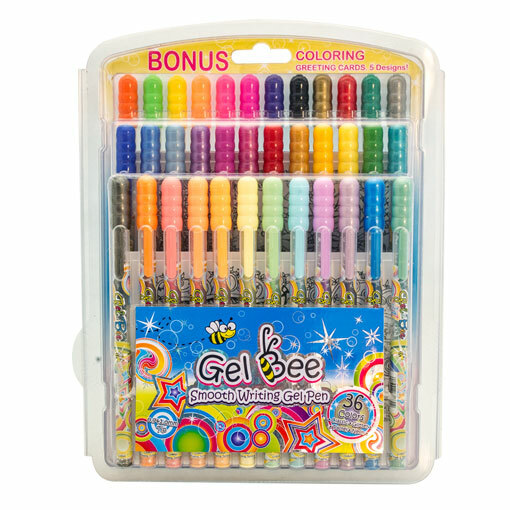 Gel Bee™ Gel Pen 36 colors Bonus Pack | Welcome to Gel Bee. See what is buzzing! 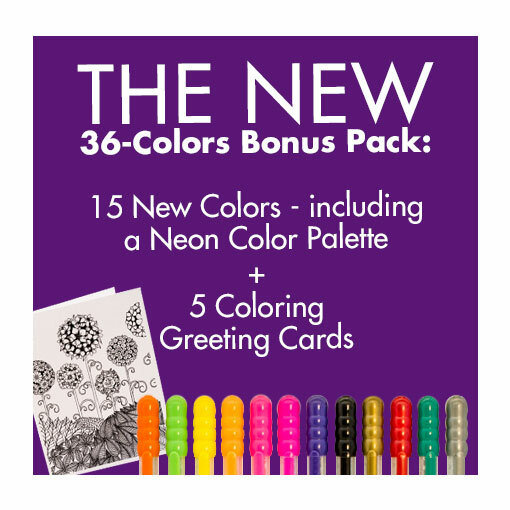 Order Your Gel Bee 36 Colors Bonus Pack Now! 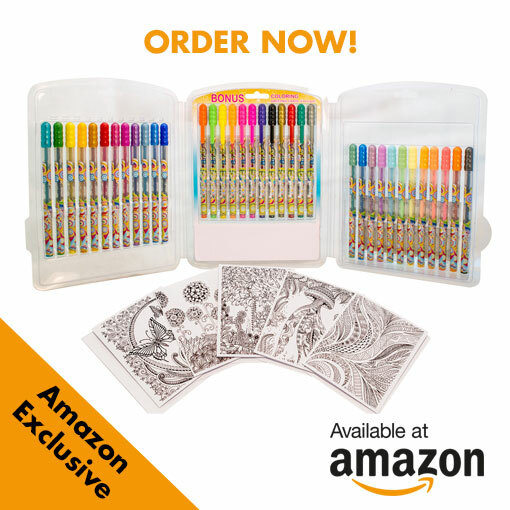 Be the FIRST to get our new 36-color Gel Bee™ Pen set with 5 bonus coloring greeting cards! This bonus set is not available in store. This is an Amazon Exclusive offer.